Life has made me to what I am today: career & life coach, with international and intercultural work and living experience, inquisitive and empathic. As such I am in the position to connect with people with a ‘hybrid identity’: people who live their lives in countries in which feel they are not fully belonging. Culture informs us about who we are and where we come from. If you don’t know where you come from, you will not know where to go. Perhaps that is the reason why some of us get lost. As a farmer’s daughter, I moved at the age of eighteen from my conservative native village to the city of Amsterdam to study anthropology. I carried out fieldwork in several Asian countries, among others into the impact of migration on family and gender relations. Standing with my feet in the muddy rice fields in a strange country, made me – paradoxically – more aware of my own roots and family history. Several years later, I moved from the Netherlands to Denmark, where I lived with my family for a decade. Again a different cultural environment, with its own language and codes of conduct, in which I had to build a new social and professional network. I worked, among others, with international humanitarian organisations where I was responsible for training local volunteers in providing psychosocial assistance in times of crises. Over the years I experienced the enriching, but also the shady sides of being an expat. 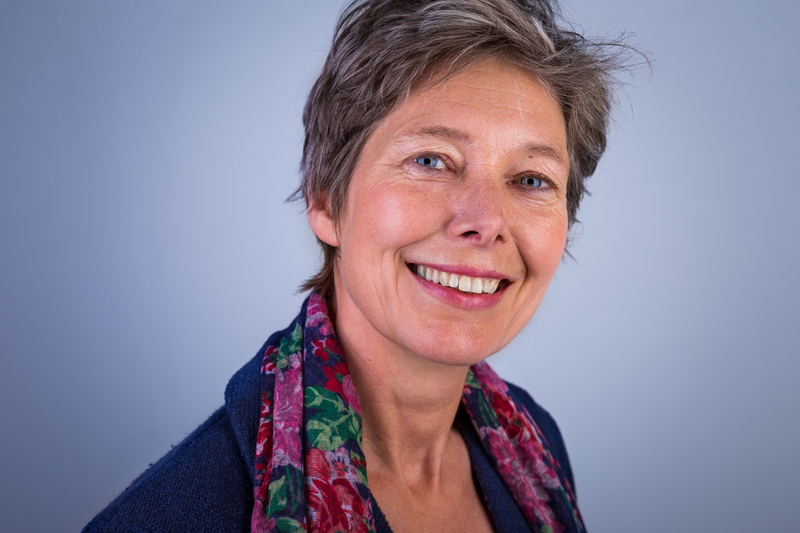 Back in the Netherlands I continued to work on health issues of migrants and refugees, until I started my private practice on coaching for career and personal development. In retrospect I can see that every new environment has offered me opportunities to develop new aspects of myself. With every door that closes a new door is opened!